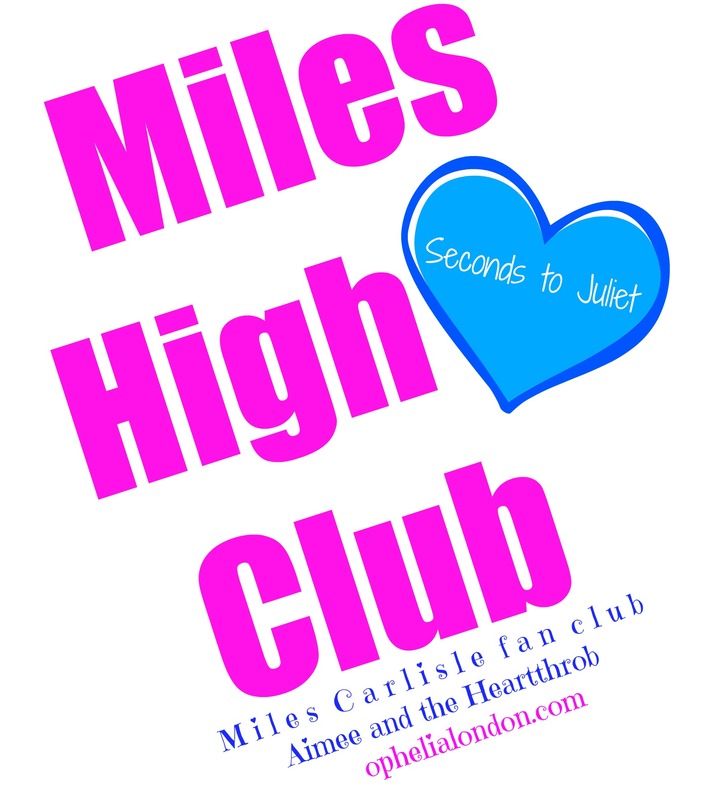 As you can tell, I might be just a tiiiiny bit excited about this. 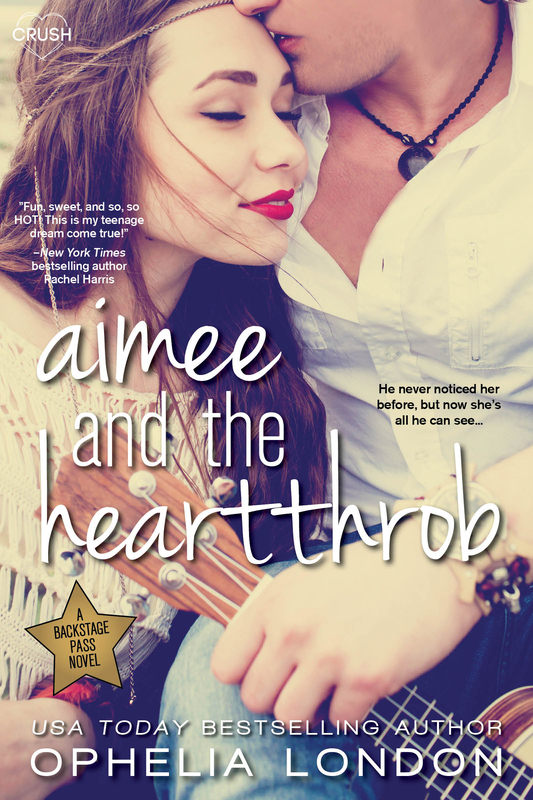 My awesome publisher has drop the price of Aimee & the Heartthrob from 2.99 to .99 for one week. This is kind of a huge deal because it’s the first time any of the Backstage Pass books have gone on sale, and we’re all super stoked to bring our smexy boy band boys into the hands of even more readers! As a kid, Aimee Bingham had a huge thing for Miles…until he made fun of her for always tagging along. Now that she’s outgrown both him and her pigtails, the prospect of spending two weeks on tour with the childhood crush who broke her heart isn’t exactly enticing. Except now Miles seems interested. Very interested. And no matter how hard Aimee tries to resist him, her crush is definitely making a comeback. This Entangled Teen Crush book contains references to drug use, drinking, some sexual content, and lots and lots of kissing. Its swoonworthy hero may ruin all others for you. Chalk Lines & Lipstick release & giveaway!